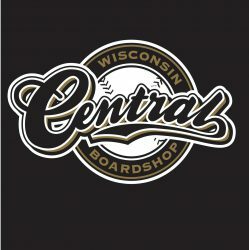 New Wisconsin made shop decks! 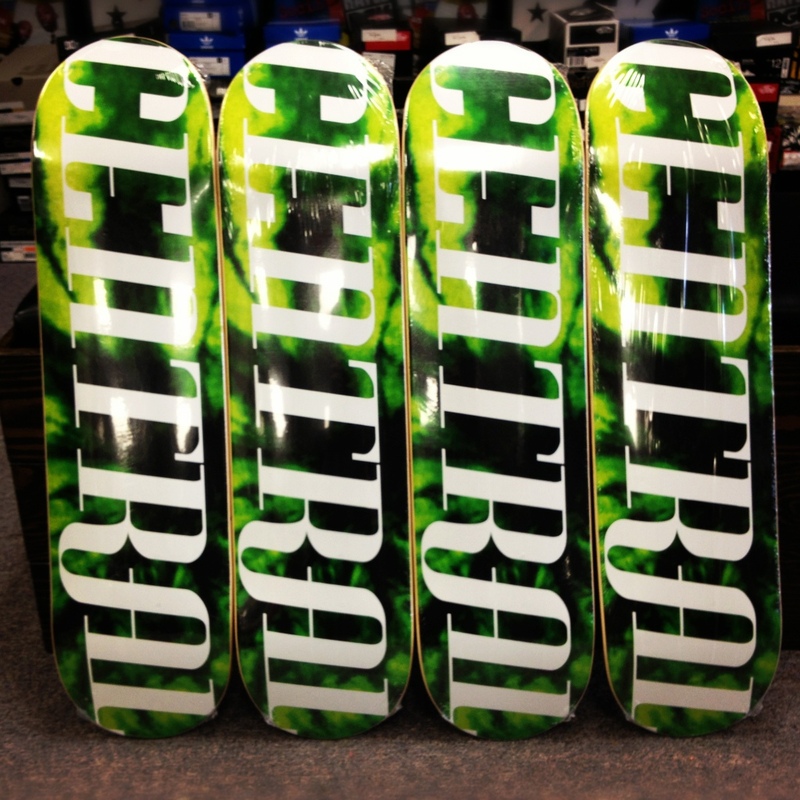 Previous PostPrevious New 2013 Ultra Fear & Stevens boards from Capita! Next PostNext Limited run of tie dye shop t-shirts. First come first serve!